Join Anne, Mel Geltch and Moze Crozier of Campfire Co-op, in Canberra or Brisbane in February 2019. Those attending the Groundwork training in the same week. Anne is the co-founder of Status Flow ApS, a Copenhagen-based consultancy. Through Status Flow she supports people, communities and organisations are faced with complex challenges, and who realise that only by working together can we really learn how to address these challenges. 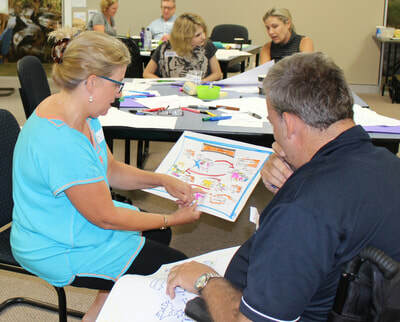 Status Flow works with strategy development, leadership development, design and facilitation of engagement processes and graphic facilitation; all with a focus on documenting learning and insight for actionable results. In addition to delivering services we work to build capacity for working and leading collaboratively, modelling and training partners in participatory methodologies and approaches when and where needed. Anne is the visual strategist in Status Flow. With markers and big pieces of paper, she cuts through complexity and offers clarity without simplifying. 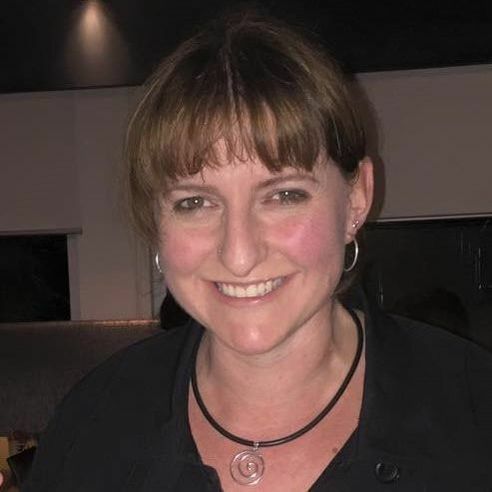 She has more than 10 years of experience working internationally with a great mix of public and private sector organisations, with a particular passion for education. 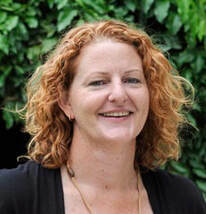 Mel is a designer, host and guide for organisational and community transformation. 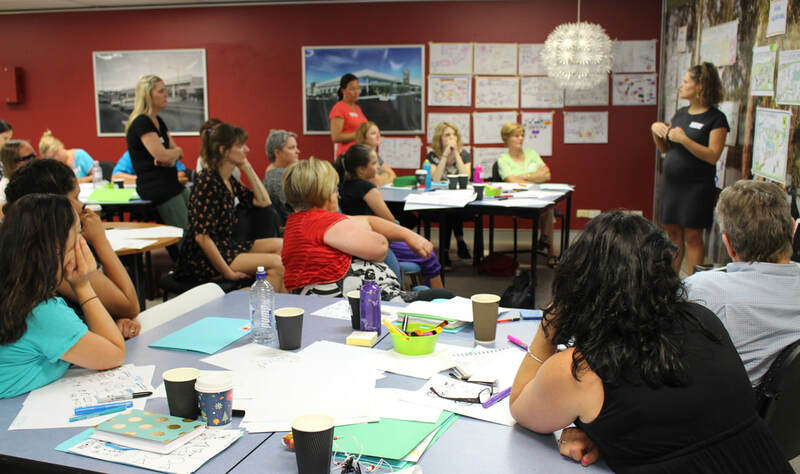 She is a Brisbane-based co-founder of Campfire Coop, a group of engagement practitioners committed to ways of working together to help solve wicked challenges. 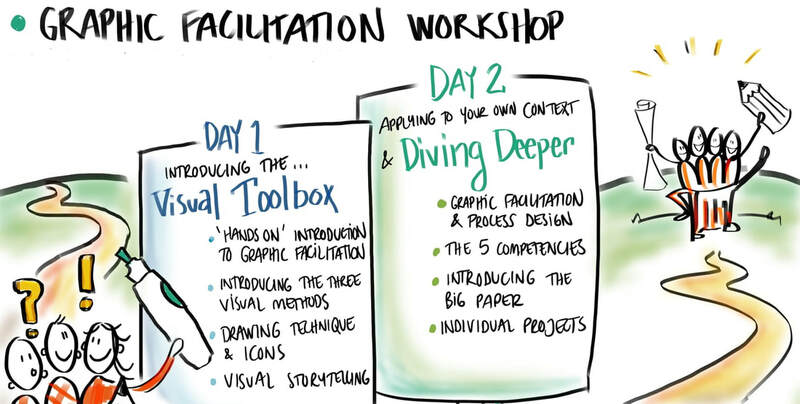 Part of her work is graphic recording – visually making meaning of collective knowledge gained from meetings, workshops and conferences, in a clear and engaging way. ​Mel is on the team for the Canberra and Brisbane workshops. Moze (Michelle) is another Brisbane-based co-founder of Campfire Coop. ​Moze (Michelle) is another Brisbane-based co-founder of Campfire Coop. She believes meaningful conversations and good process are the keys to unlocking wise action for a more creative, curious, and compassionate world. 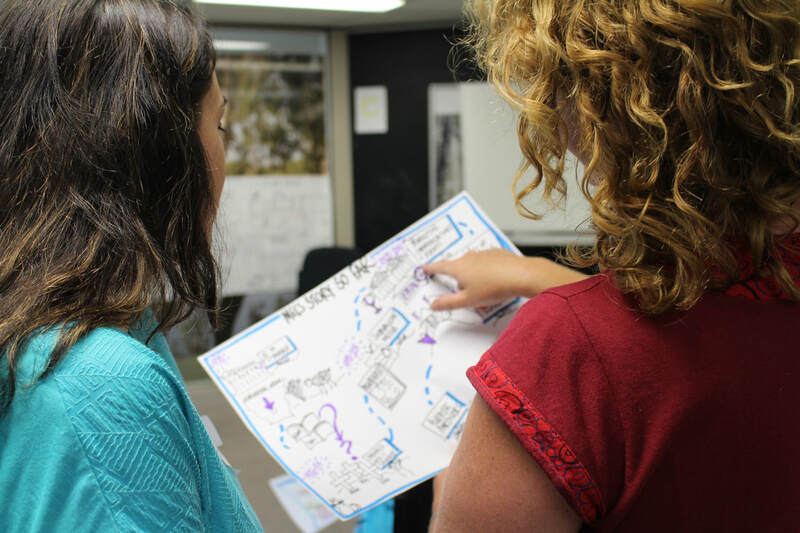 Moze loves the power of graphic recording as a way to connect with people and make visual sense of their experiences.